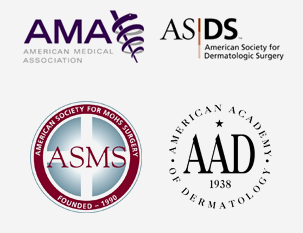 We use lasers in a number of treatments that we perform here at Clarus Dermatology. 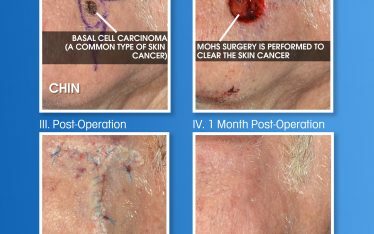 The improved aesthetic look of the skin from even one round of treatment can be quite stark. 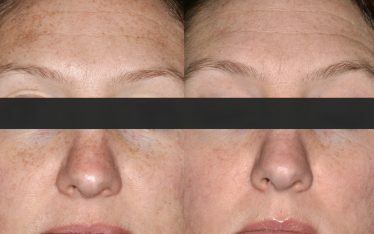 The before and after images here are from a patient that had a significant amount of redness on the skin of his cheek and upper lip, including a number of dilated blood vessels. The redness and white scar you see circled on the patient in the Pre-Operation image were the unfortunate result of a previous reconstruction performed by plastic surgeons outside of our clinic. 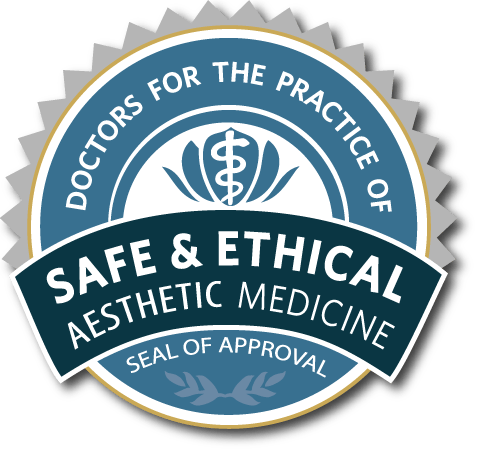 Board-certified dermatologist Dr. Neil Shah performed a single treatment using a VBeam pulsed dye laser to significantly reduce the redness on the skin surrounding the scar. 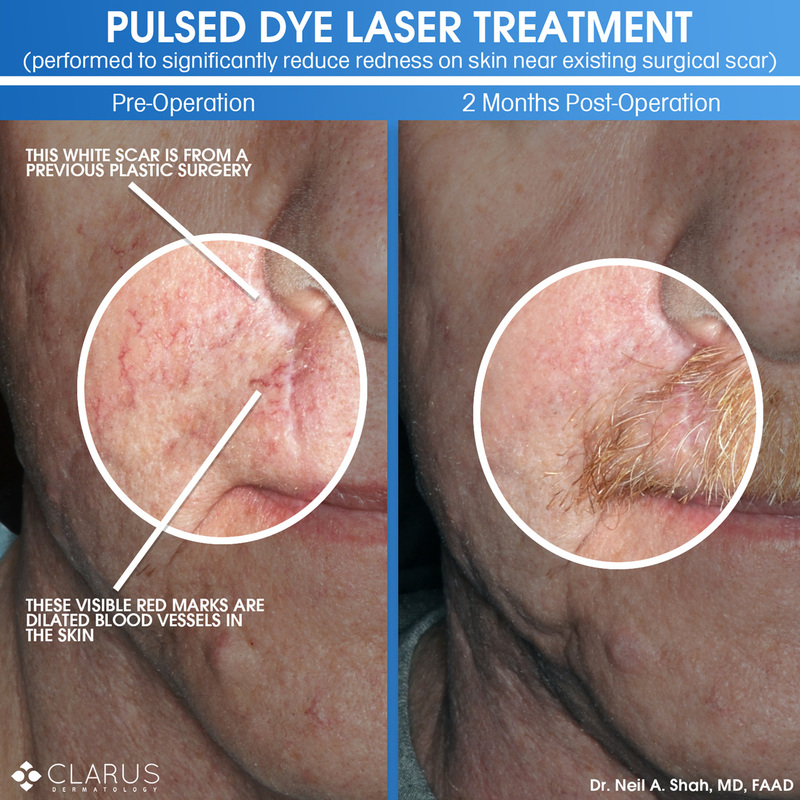 The reason it is called a pulsed dye laser (PDL) is because the energy shot from the laser is delivered in pulses with a dye being used to generate different colored laser beams. The target of the VBeam laser is hemoglobin – the red protein in blood cells in the blood vessels. The skin cells that surround the blood vessels are unharmed during the treatment. 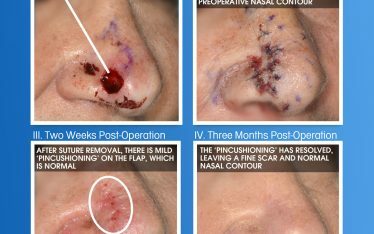 Just two months following the PDL treatment, the skin has taken on a notably improved look with less redness and the prior surgical scar stands out less next to the “renewed” skin of the cheek and upper lip.